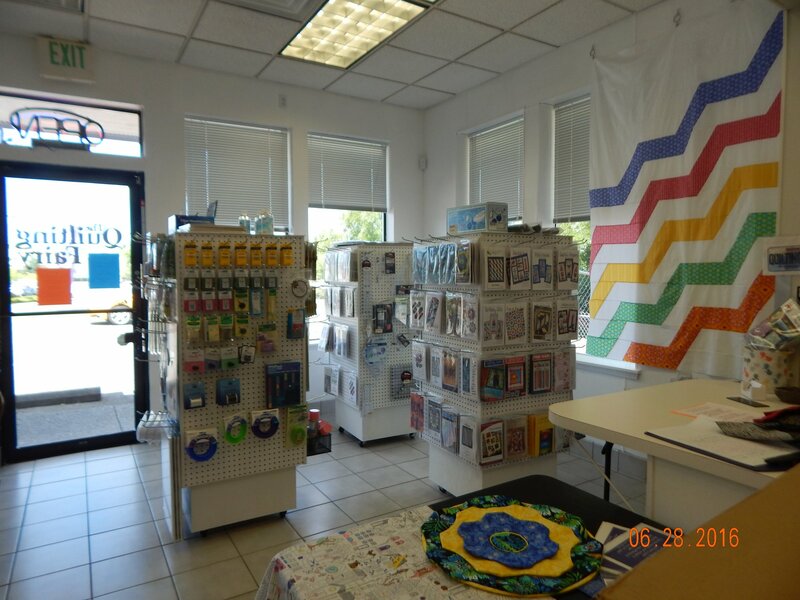 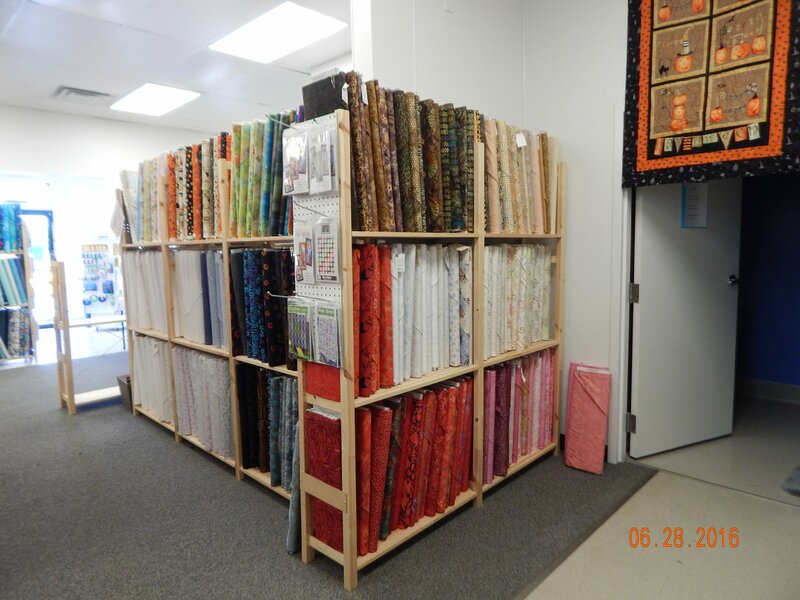 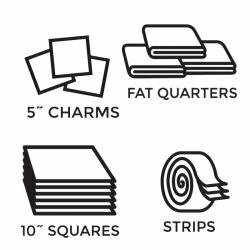 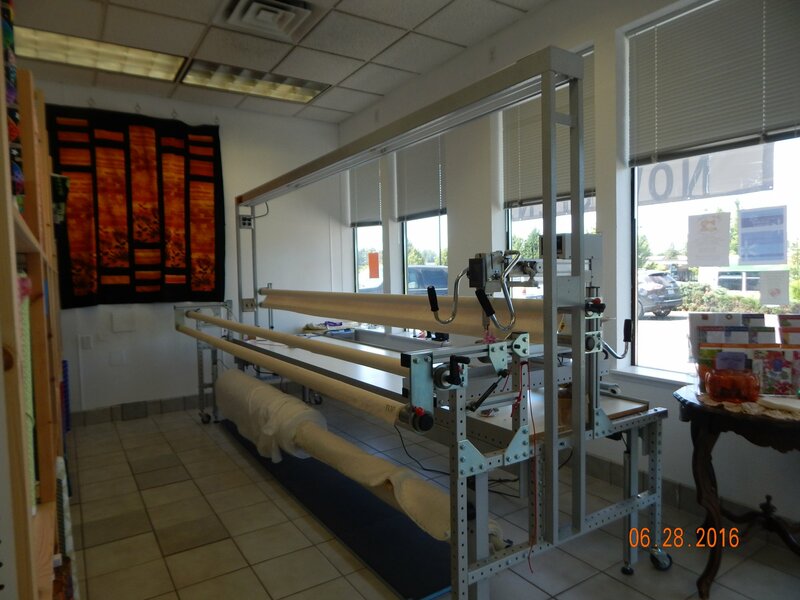 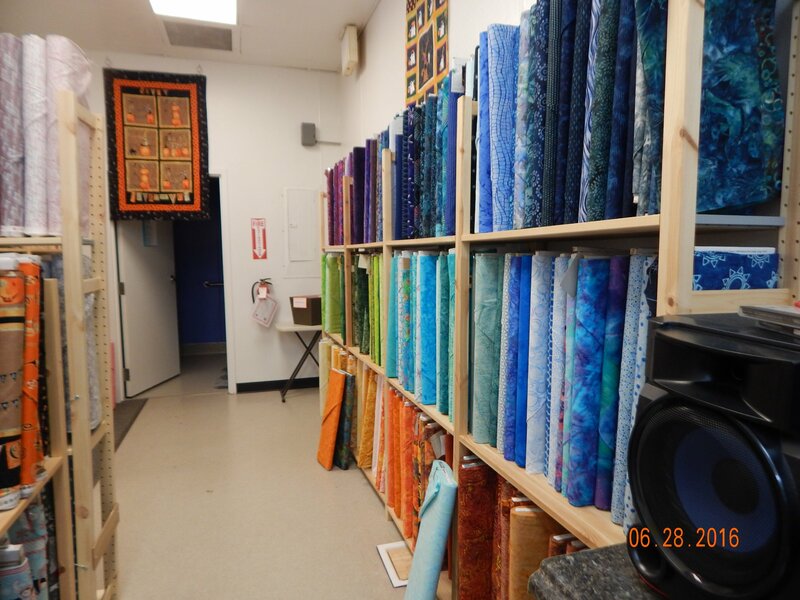 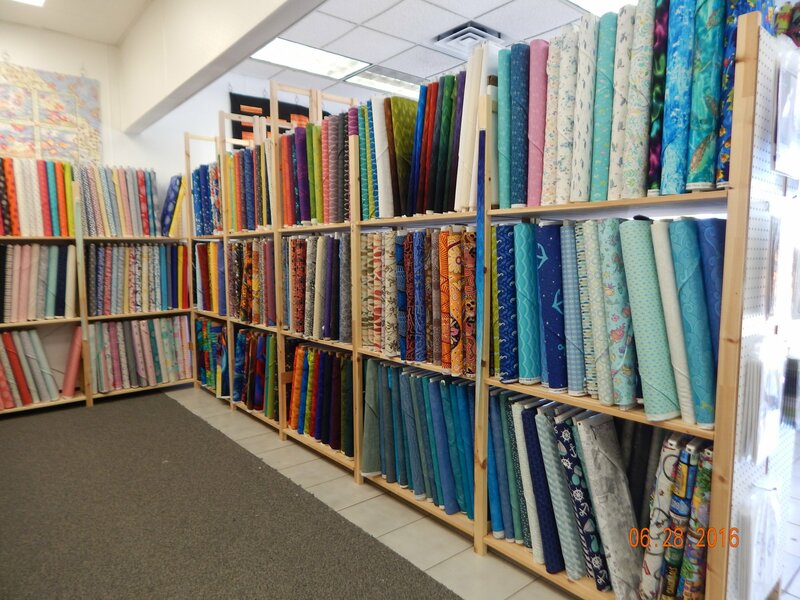 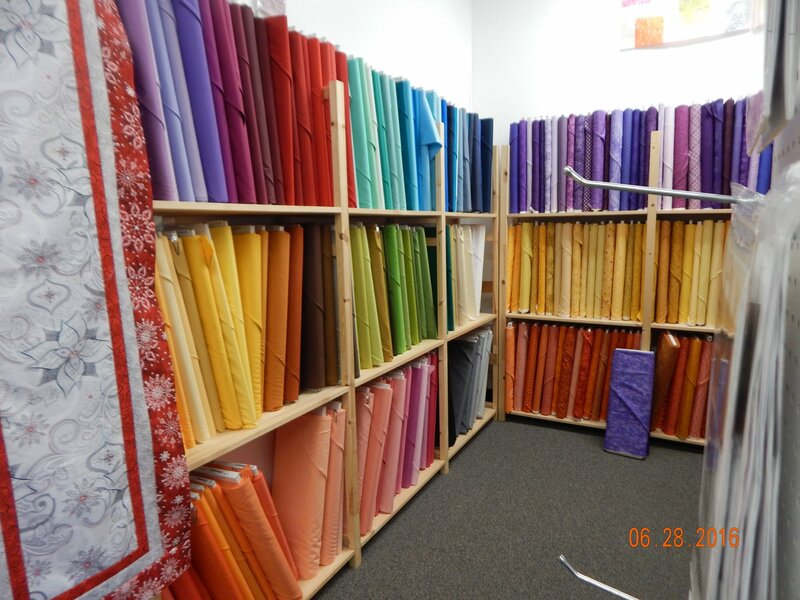 Here at The Quilting Fairy our goal is to inspire quilters of all skill levels with a fresh selection of on-trend fabrics, sewing notions, patterns and more. 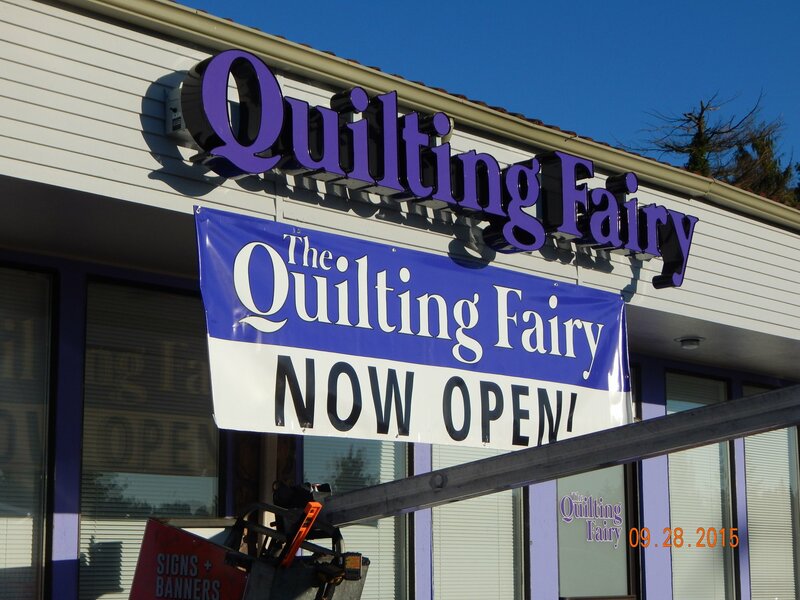 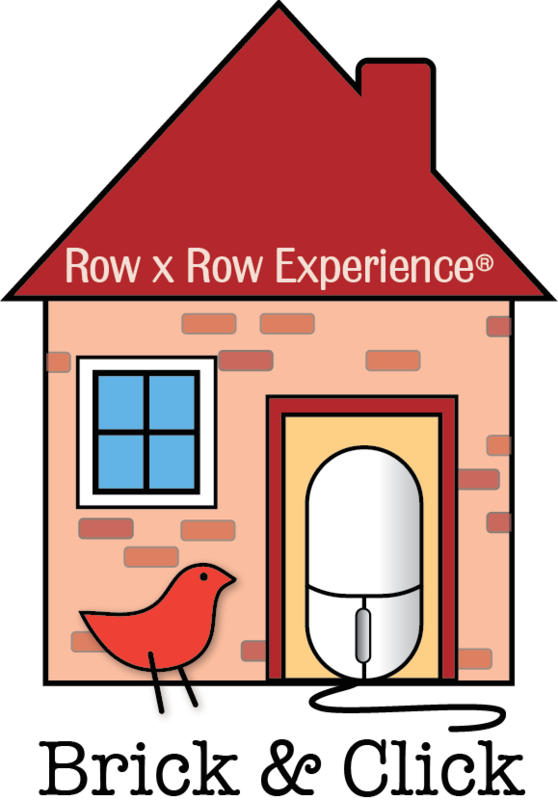 Located in Puyallup, WA, our store features a casual, welcoming atmosphere where creativity and learning thrive and having fun is essential. 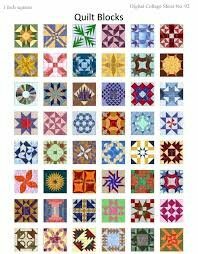 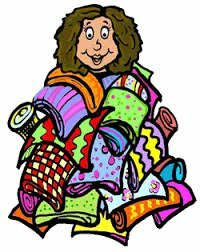 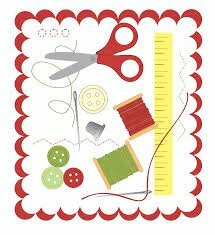 Join other quilters and work on projects in our classroom. 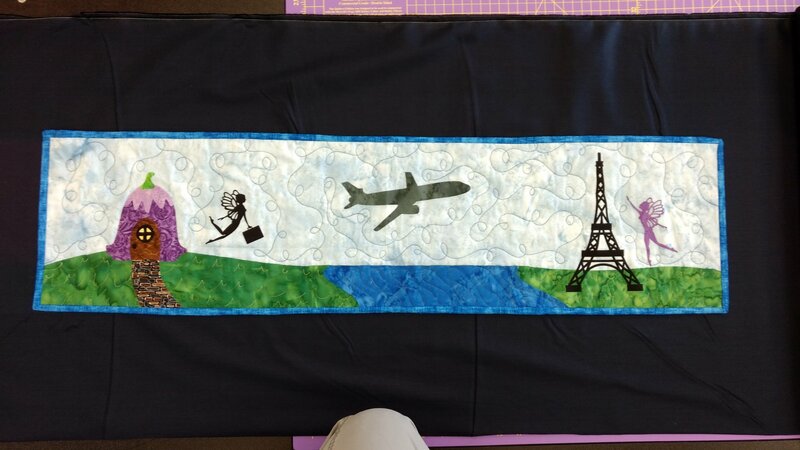 Month 4 of 10 of this block-of-the-month.